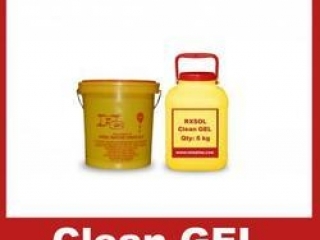 Clean GEL / Paste is highly concentrate paste which is used to clean metal areas and is applied with brush. Useful for preparing metal surface for painting. Paint will adhere better to iron and steel surfaces when cleaned with Clean Jelly.